From roots as far back as 1438, the dynamic family business has evolved in a leading manufacturer producing imaginative play spaces loved by children of all ages in more than 50 countries. Whether you are searching for kids club furniture, the traditional jungle gym or more naturalistic play and fitness elements, eibe has it. From high quality and sustainable materials (100% FSC wood), designed, tested and installed according to international safety standards. With its pirate ships, play castles, eibe brings adventure to the playground, but not only: it gives character, soul and an organic dimension to environments through the use of timber as main material. Wooden equipment brings advantages in our region, as it is sustainable and will never become as hot as metal or plastic and it won't corrode. Play Equipment for Life. This claim means a lot to Berliner, a multiple winner of the ‘red dot design award’ for superior design quality. It defines the way Berliner think and build playgrounds. Berliner play structures last for decades, thus save resources. The equipment requires little maintenance and involves virtually no follow-up costs. The first net stuctures developed for climbing equipment were created in the early 70’s. 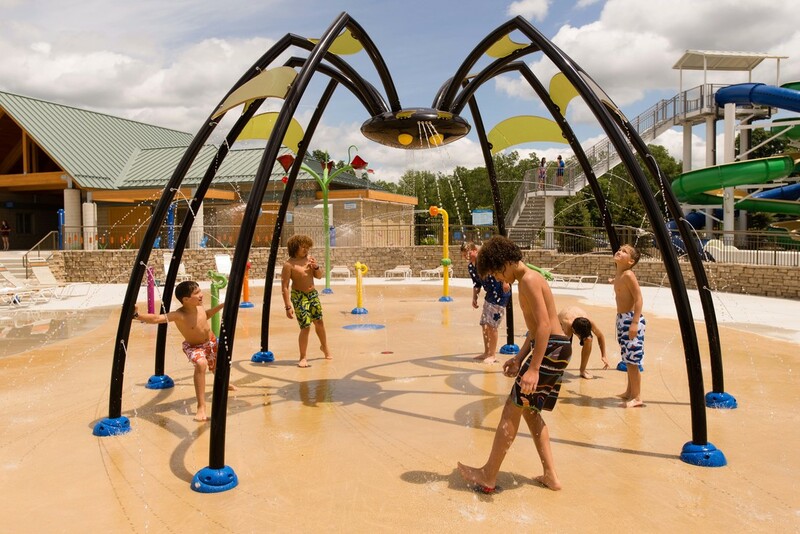 Now, with over 40 years of experience in the playground equipment industry, combined with their extensive rope manufacturing knowledge, Berliner have designed a variety of products creating worldwide unique playground landscapes complying with international safety standards. Music is naturally the most universal language at our disposal and Percussion Play instruments are effortlessly played and enjoyed by people of all ages and abilities. Whether you are looking for a new addition for an urban space or a public play area, school playgrounds, elder centres or tourist attraction, Percussion Play has a range of funky percussion solutions to meet your musical demands and to effortlessly create soundscapes in your outdoor area. With over 20 years experience in the play industry, the team at Percussion Play have one goal in mind - to lead the market in innovative outdoor music solutions. Check out their guides, case studies and listen to the sounds to give its own musical foot print to each space! With 12 years’ experience in designing and manufacturing leisure structures, Urban Koncept provide customized solutions, mobile or permanent, for FECs, beaches, adventure parks, shopping malls, event organizers: high, intermediate and low rope courses, net courses, fun climbing walls or trampolines for gigantic bounce scapes. Backed by an innovative R&D department, Urban Koncept provides leading leisure products in compliance with European standards. Quality, safety and technology are supported by materials and manufacturing Made in France, committing to an environmental and societal approach. Experience the thrill of emotions in total safety. Norwell Outdoor Fitness was founded in 2007 by the Barkholt family from Denmark inspired to develop their own unique line of outdoor fitness equipment after travelling to Asia. As such the line expresses the very best of Danish Design: quality, functionality and aesthetics. Today, Norwell is represented in outdoor fitness parks in Europe, Asia and North America. All products are powered by human energy, and consequently all parks are powered by the sun and nature. This is truly sustainable fitness: ensuring a safe, healthy and green world . Over 20 years ago, Agorespace created the concept of Multi Use Games Area. As an unrivalled leader on the market, Agorespace offer the most relevant and widest range of solutions for multisports facilities. Agorespace is the only MUGA specialist, with up to 3,800 installations throughout France, Europe and the Middle East. A success due to a relentless will to combine passion and commitment to technical and economic performance. Established in Denmark in 2007 by Ib Mogensen, a former director of development and product engineering at Louis Poulsen and Bang & Olufsen, Out-Sider has set sails to become a name for bespoke, quirky and innovative urban furniture. Based on design co-operation with architects and designers, Out-Sider develop, market and manufacture a range of innovative street furniture, innovating with materials, shapes and application. The obvious focus is to combine design, light and innovation in as many objects as possible, giving a twist to any piece of furniture, to any place, indoor or outdoor. Designed by pro skater and landscape architect Janne Saario, STREET UNIT Parkline is a durable solution to create a portable and variable skateboarding environment fitting all skatepark needs. The main idea is to offer a serie of units that makes it easy to set up a stationary or temporary skate park. STREET UNIT Parkline is a good solution to activate spaces like school yards, paved sports courts, squares or parking lots. STREET UNIT Parkline elements can also be used to complement existing skateparks. STREET UNIT Parkline is made out of steel to endure skateboarding, weather and time. The sleek lines and the COR-TEN steel finish give the perfect mix of urban and industrial touch. As the recognised experts in their chosen field, Murphy’s Waves Ltd are at the forefront of wave machine and surf system technology with a highly experienced dedicated to all aspects of project design including water filtration systems & wave pool project design. 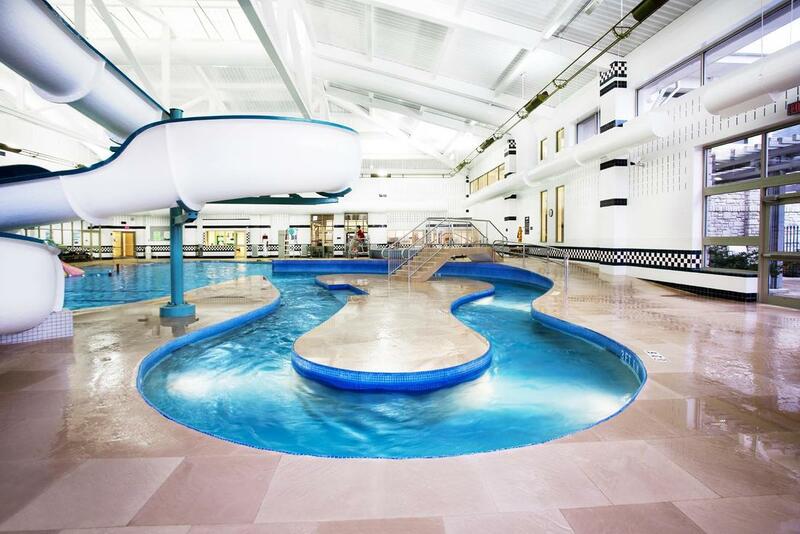 Murphy’s Waves have a proven track record in the international water park industry and are associated with the best manufactures in the world for specialist equipment supplies. Wave products have been independently tested at MET Laboratories in the USA and are the only wave machine company in the world to have been awarded UL APPROVED CERTIFICATION and CSA CERTIFICATION.